Maximizing Your Divine Presence Workshop. Plus Over 2000 Advanced Energy Workshops for Physical and Spiritual Evolution. 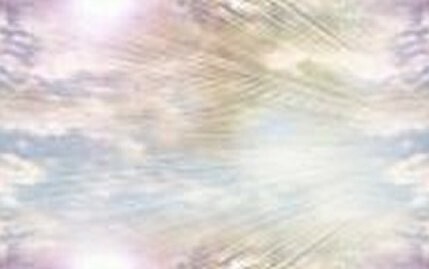 You Can Maximize Your Divine Presence On Earth-Now! You can energetically establish your Divine Presence on Earth! Many of today's people have lost their true value and purpose in life. Just read the newspapers or watch the latest news and see the moral degradation of our society and most importantly our human self-worth. If you have seemly lost touch or want a stronger spiritual connection with your Spirit, then this Workshop is for you! Maximizing Your Divine Presence On Earth energies can help you achieve your greatest victory! Activating these Initiations will help you overcome any mental and emotional disharmony so your mind (the real battleground) will become at peace! Our spirits are complete but our soulish parts (mind & emotions) have the responsibility to choose to channel spirit energies into our lives to gain freedom over any darkness. As you gain more Spirit vibration, your spirit will bear witness by imparting its wisdom and truth into your life! You will be divinely quickened so your life will blossom in His fragrance of divine abundance! 2 remarkable empowering mandalas with a total of 5 Empowerments! You will receive the Maximizing Your Divine Presence Manual via Email, 5 Empowerments and a emailed certificate. Plus full email support is given before, during and after all my Workshops.